Book your Taxi Barcelona Train Station from anywhere in Barcelona. With Taximés you will have a competitive rate from any point in the city. 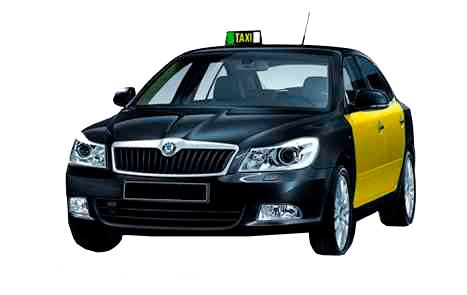 Taximés offers a wide variety of vehicles that adapt to your needs, among which you can choose to make your taxi reservation Barcelona Train Station: Eco Taxis (Toyota Prius), taxis for 5 people, taxis for 6 people. Book with Taximés your trip with a pick-up at the Sants train station. Taximés offers a pick-up service at the Sants station. 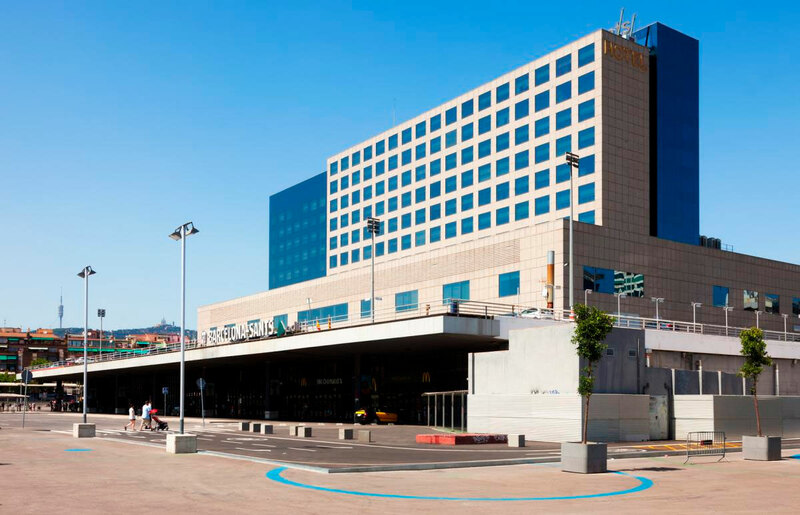 Once you arrive at the Sants station, one of our taxi drivers will be waiting for you at the door of the McDonald, identified with a sign of our Taximés company with your name. This pick-up service at the Sants station does not entail any additional cost. 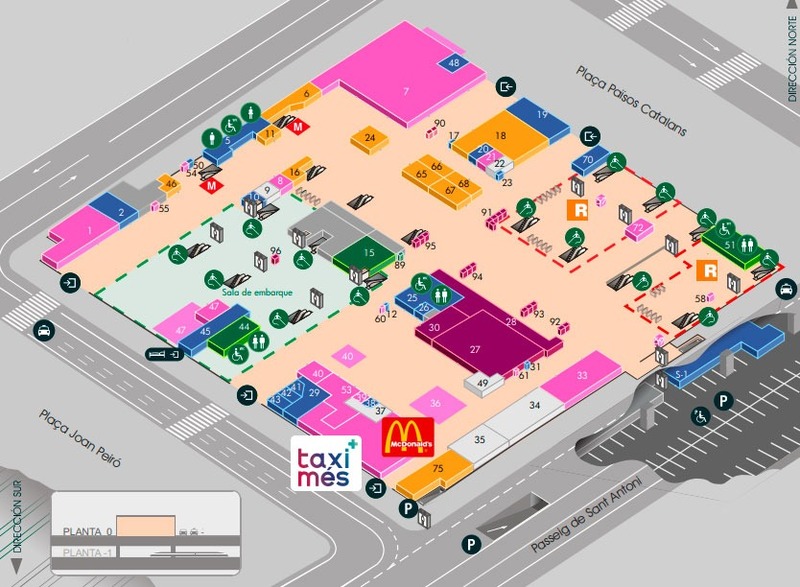 Our pick up point at the Sants Station is at the McDonalds door. Our taxi driver will be waiting for you with a sign of Taximés with your name. When booking a taxi with Taximés Barcelona Sants is doing it with an Official Taxi company in Barcelona, certified by the Metropolitan Taxi Institute of Barcelona, which guarantees a service with total guarantee when traveling by taxi and contributes to our fight against the intrusion that is affecting the taxi sector, especially the Taxi in Barcelona.